I don't know if anyone still lurks here or not but here's whats been going on. 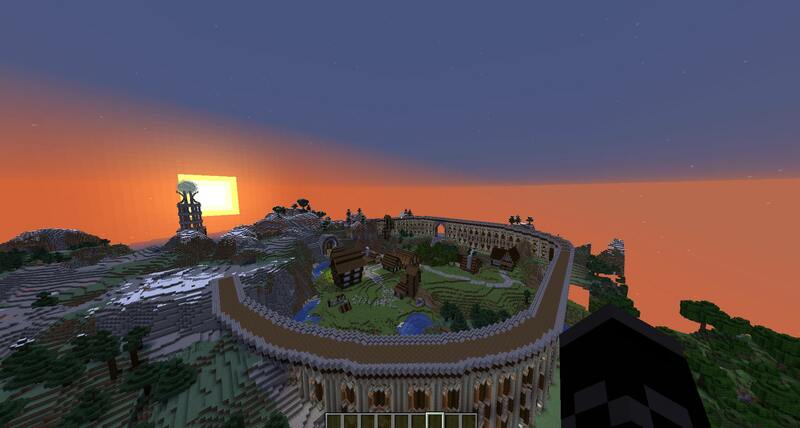 The Minecraft server is currently up and running and was made public about a week ago. The current plan for the TSC Minecraft server operation is to create 2-3 different servers, a RPG/Questing server, a creative server, and possibly a wildcard server that changes periodically. The server you can join right now is the RPG & questing server. Most of the RPG elements of the server are working but require some balancing which will take place over time. I'm currently building a couple dungeons, the first one will be ready by the end of the night! Ranks, the old ranks for the time being are no longer a thing. They will most likely make their reappearance when the creative server is live. I have no time frame for this, but will most likely be arriving by the end of October. The new rank system is time and money based. Money can be made by trading, selling, and jobs. Monetization. I originally had 3 methods to monetize the server, Custom Rank, Donator Status, and private Worlds. According to Minecraft new Terms and services, I can no longer charge for things that give a player an advantage, so the Donator status will no longer be a thing as well as the private worlds. To the best of my knowledge I can still use monetize custom ranks/titles as long as they get no extra permissions. As well as 'boosters' that benefit everyone in the server. I need to do more research on this and don't plan on doing this for a few months, but I wanted to be transparent with the plan. - Voting drops, Variety needs to be added to the drop table, Currently you receive 1-3 Diamonds for voting. - Tiered item breakdown, breaks down tiered items into parts to get better tiered items. Having issues with Skript, will be available soon. - Add more quests & dungeons. - Instanced Dungeons. Needs to be tested on a separate server as it may be incompatible with some plugins we have, and possibly destructive.